Cucumber is an incredible vegetable which has a number of health benefits. But, do you guys know that it can also help in improving the state of your skin? Yes, it’s true. 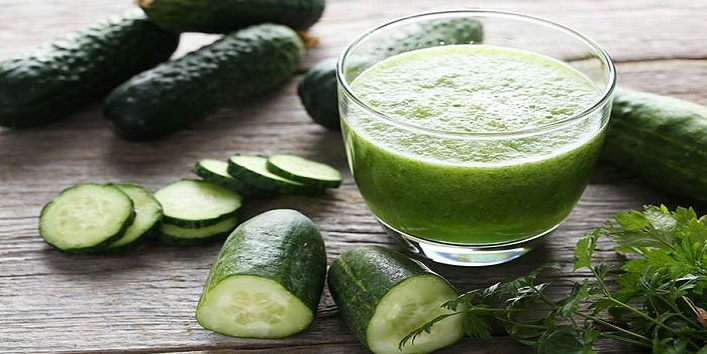 There are many benefits of cucumber juice for skin that most of us are not aware of. 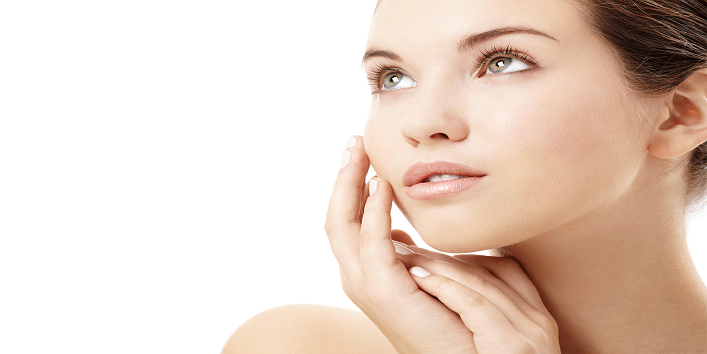 So, here we have compiled some benefits that cucumber juice for a healthy and flawless skin. You can use cucumber juice for removing sun tan as it acts like an astringent which helps in lightening your skin. • First, extract the juice from the freshly grated cucumber. • Now, apply the juice on the affected areas. • Then, allow it to sit for 20 minutes and wash off. Alternatively, you can also apply some cold slices of cucumber on the affected area and keep it as long as you wish. Yes, you heard that right. You can also use cucumber juice to rejuvenate your skin. • First, peel a cucumber and de-seed it. • Now, extract some aloe vera gel from a stalk of an aloe plant. • Then, add the aloe vera gel and de-seeded cucumber pieces in the blender jar. • After that, blend both the ingredients for 5 minutes and apply it to your face. • Allow it to sit for 30 minutes and rinse off using cold water. Use this remedy once in a week to get a rejuvenated skin. 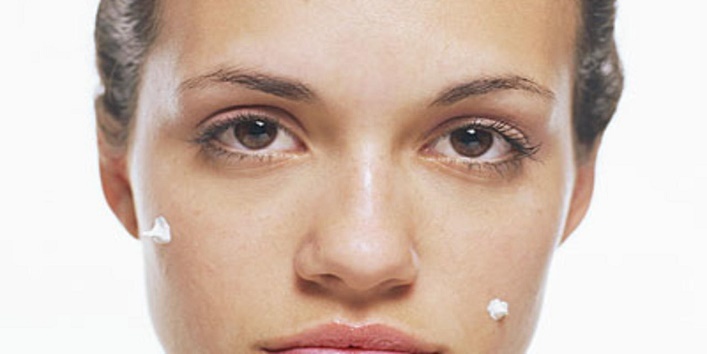 For treating acne, cucumber juice can be topically applied or consumed. The cucumber juice has a calming effect which can effectively reduce inflammation and redness. • Take a bowl and mix 4 drops of lemon juice with cucumber juice and 1 teaspoon of honey. • Now, take a cotton ball and soak it in the mixture. • Then, apply the blend on the affected area and massage in circular motions. • After that, allow the mixture to sit for 10 minutes. • Then, wash off your skin using normal water. Cucumber is a natural ingredient which is very popular for its skin lightening properties. It is loaded with silica and antioxidants that can help in improving your skin tone. • First, peel a cucumber and extract its juice. • Now, peel a potato and blend it to extract its juice. • Then, mix potato juice and cucumber juice in equal quantities. • After that, apply this blend to your skin using a cotton ball. • Then, allow it to dry and rinse off the water. Cucumber is a natural ingredient that helps in maintaining the elasticity of the skin which thereby helps in skin tightening. And for this reason, cucumber is known as the best anti-aging ingredient. • First, cut the cucumber into pieces and blend it for 3 minutes. • Now, strain the juice and extract the pulp. • Then, add egg white to the cucumber pulp and blend the mixture for a minute. • After that, apply this mask to your skin and allow it to sit for 20 minutes. • Then, wash off your skin with cold water. So, these are the few benefits of cucumber juice for your skin that will make your skin glowing and beautiful.